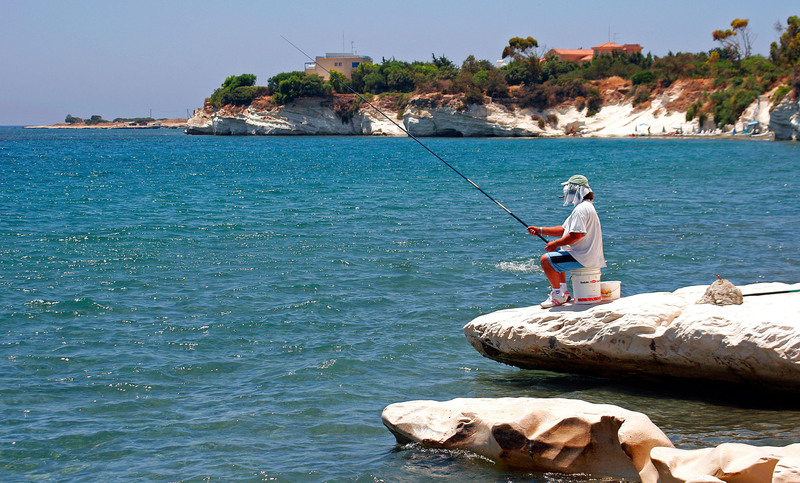 About Cyprus Who Can Buy Property in Cyprus? Who Can Buy Property in Cyprus? The process of purchasing property in Cyprus is relatively simple, in comparison to other European countries. All foreigners can buy property in Cyprus, there are no restrictions, as long as the correct documentation is supplied, and the applicant does not have a criminal record. All non-Cypriots need to apply to the Council of Ministers for permission to buy property, and as long as they fit into the following criteria, the granting of permission is more or less guaranteed. There are no restrictions in taking up residence in newly bought homes before permission is granted. It is also worth noting that permission to buy a property in Cyprus is granted for personal use only, renting out your property to others for commercial gain is considered illegal. EU citizens can purchase property in Cyprus without any restrictions as long as they undertake a commitment to live in the country for the following 5 years. EU nationals who are permanent residents do NOT need to apply for permission in order to buy property. EU nationals not resident in Cyprus DO need permission from the Council of Ministers in order to buy property. Non EU citizens are allowed to purchase property up to a maximum of 4,014 sq. meters of land or one house or apartment. Offshore companies may purchase premises for their business operations or homes for their foreign employees. EU legal entities with their headquarters in Cyprus who have registered their offices in Cyprus, do NOT need permission to acquire real estate. Cypriot legal entities controlled by EU nationals out of the country DO need permission from the Council of Ministers to purchase any property or legal entity. Non-residents who have bought property in Cyprus are not allowed to rent out their property to holidaymakers for financial gain. In other words permission is granted for your own personal home and you are not permitted to become a landlord and rent out your home on a short term basis. The only way to get around this, legally, is to apply to the Cyprus Tourism Organisation (CTO) and have your property registered as a holiday residence. This is a long and difficult process and there are certain rules and regulations that need to be adhered to, in order to stand a chance of being registered by the CTO. Applications can only be made on detached homes, and it is advisable to get a lawyer involved if this is what you want to do, because whether you get a permit or not you will still have to pay for the procedure, which might lead nowhere, if your property proves to be unsuitable. If your home is approved, consideration must also be given to the cost of renting out your home, as you would be liable for income tax and a yearly fee of 3% of the projected income, to the CTO. You can however rent your property on a long term basis to residents of Cyprus. Note that even if you receive your rents abroad, you will still be taxed in Cyprus on the income you receive from renting out your property. Although it is considered illegal to rent out your property, many people seem to be allowing friends and family to use their homes while they are out of the country. Whether they pay for the use of the house is anyone’s guess, but no one can stop you from giving the keys to friends or family. This is how many get away with letting out their properties without being prosecuted. This matter is not policed vigorously by the Cypriot government because they do not want to discourage potential investments in Cyprus and also it is not such a bad thing to have tourists staying in these properties, on a short term basis, as they bring in much needed revenue.